Well, take a seat and let me tell you something important. The Roku 2 is going to make you look like the coolest friend, family member or significant other when you show up to put it under the tree. It’s cheap, it’s fast and it’ll give you a smug satisfaction when you show your neighbor that it does things just as well (if not better) than his brand new $150 Apple TV. If you’re looking to win Christmas, you’ve found your gadget. 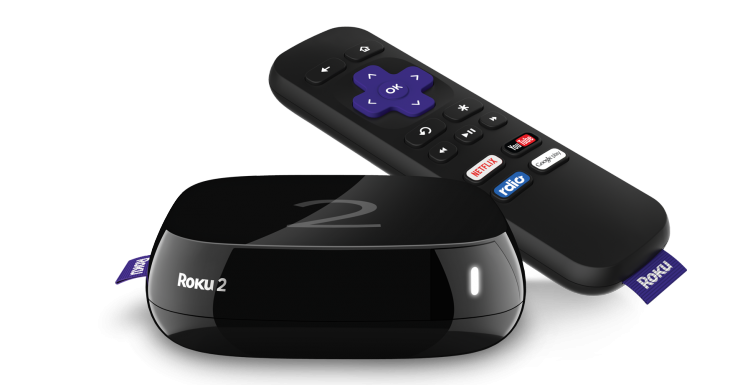 Earlier this year, Roku did a very surprising refresh of both the Roku 2 and the Roku 3. On the hardware end, the new Roku 2 sports a new ethernet cable, a USB port, 802.11 b/g/n dual-band wireless and a new “optimized processor” designed to make it just as zippy as the Roku 3 and the Roku 4. It also has a nice software refresh, which includes a new Roku Search and Feed options. This is great, because without the burdensome tension brewing between Apple, Google and Amazon, Roku actually offers more apps and content by virtue of being impartial. The Roku 2 does have its drawbacks, mainly located within the remote. It no longer has a headphone jack for quiet listening, and it can’t take advantage of the software-supported voice search via the remote. However, considering that the Roku app for iOS, Android and Windows offers voice command, the only difference you’ll get between the Roku 2 and Roku 3 is a headphone port and $30 less in the bank. And that’s really the crux of the issue here: the zippy, cheerful, fully updated Roku 2 is just $69.99 in stores, compared to the Roku 3’s $99.99 and the Roku 4’s $129.99. For a piece of modern streaming software, it’s a steal. And, logically it remains the best choice out there for a full-service media box. Sure, it doesn’t have the voice commands available in the Roku 3 or the 4K compatibility of the Roku 4, but those bells and whistles hardly compare to the reliability and efficiency of the Roku 2. Trust me. This is the one you want. Purchase the Roku 2 for $69.99 at any major retailer.